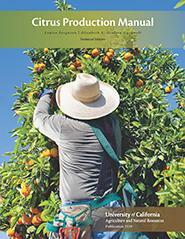 In 2014, the UC Citrus Production Manual was published and it can be purchased through UC ANR Publications. 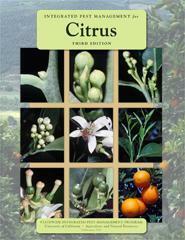 It provides chapters on all aspects of citrus production from orchard establishment and horticulture through integrated pest management of pests. The UC IPM for Citrus Manual provides photos and sampling information for all the key pests of California citrus.